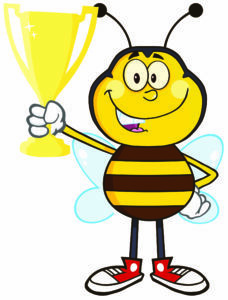 Reminder: School Wide Spelling BEE! HSA-SL will be holding its Annual Spelling Bee on Wednesday, December 5th. Please join us as we have an UN-BEE-LIEVABLE time at these intense and challenging competitions. K-2nd winners will advance to our District Spelling Bee and the winners of grades 3-5th will advance to the Scripps Regional Spelling Bee. Make plans to BEE there! 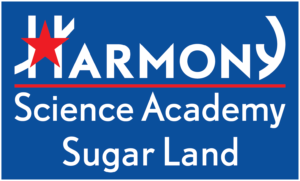 The Harmony Science Academy – Sugar Land receives Federal Title I funds to assist students in meeting state achievement standards. Throughout the school year, parents and guardians will be provided with important information about this law and their child’s education. 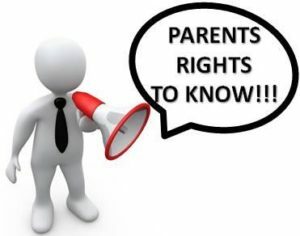 Every parent/guardian of a student at Harmony Science Academy – Sugar Land, you have the right to request information about the qualifications of the classroom staff working with their child. As a Title I School, federal regulations must be met related to teacher qualifications as defined in ESEA. These regulations allow parents and guardians to learn more about their child’s teachers’ training and credentials. We are happy to provide this information to you at any time that you request. Sugar-Land Academy employees are committed to helping your child develop the academic knowledge and critical thinking he/she needs to succeed in school and beyond. That commitment includes making sure that all of our teachers and paraprofessionals meet applicable Texas state requirements. If you have any questions about your child’s assignment to a teacher or paraprofessional, please contact our principal, Afreen Merchant. Help us support our Harmony Alumni in reach their career dreams! 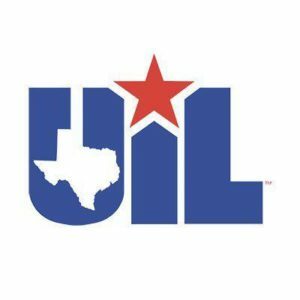 Parents of the students who passed the preliminary round will be notified by e-mail and REQUIRED to fill out UIL permission form in order for their students to compete on the district round. Study materials will be provided to qualifying students after the campus round on November 26 at 3:45 pm. Please keep in mind that it is the students’ responsibility to report to the cafeteria on November 26, 2018 at 3:45 pm for the campus competition. Teachers cannot be held responsible if a student misses the preliminary campus competition that day as teacher will be in tutorials and clubs after school. Please note if your child is selected for district rounds, it will be held on Saturday, December 1 and Saturday, December 8 and parents will be responsible for transportation to and from the competition. Due to time constraints there is overlapping of district competitions as a result of which some students may only be able to participate in one competition. Based on the number of the campus qualifiers, district has the right to cancel any of the competition sections at any time. 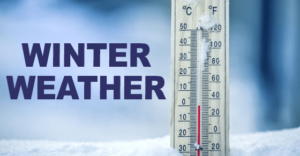 Due to extreme cold weather today please know our faculty and staff will not be standing outside to help students disembark, however we will be inside the building awaiting your student at the door. With this drop off procedure, today please be patient as there may be delays with you assisting your student out of the car. All Tardies today will be waived until 8:15 am. Thank you for your understanding and cooperation! 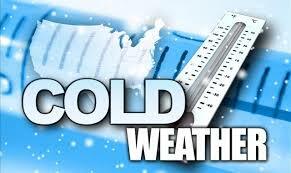 Due to extreme weather our first dismissal will end at 3:15 pm this week starting tomorrow, November 13th. After 3:15 pm, we will be dismissing students from inside the building. 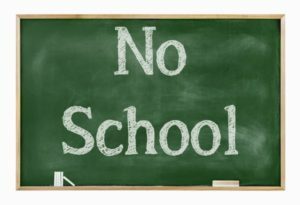 Parents, you will be required to park in an available parking spot in the parking lot and pick your student (s) up from the gym doors starting 3:15 pm to keep our students and staff from getting sick. 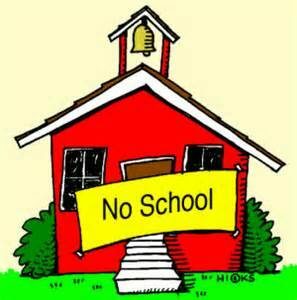 There will be no change to our second dismissal plan. HSA-SL will be holding our Annual Spelling Bee on Wednesday, December 5th. 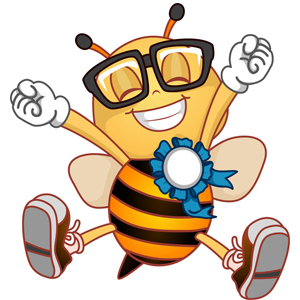 Please join us as we have an UN-BEE-LIEVABLE time at these intense and challenging competitions. K-2nd winners will advance to our District Spelling Bee and the winners of grades 3-5th will advance to the Scripps Regional Spelling Bee. Make plans to BEE there! Don’t miss the chance to become a member of the Harmony family. Submit your application online at https://harmonytx.org/ from Nov. 1 through Feb. 10. Encourage your family and friends to apply TODAY! https://harmonypublicschools.network/hsasl-new/wp-content/uploads/sites/127/2017/10/HSA-Sugar-Land-WHITE-letters-300px.png 0 0 shirleygil https://harmonypublicschools.network/hsasl-new/wp-content/uploads/sites/127/2017/10/HSA-Sugar-Land-WHITE-letters-300px.png shirleygil2018-11-06 14:50:182018-11-06 14:50:18Enrollment Season is Now Open! Yearbook Pre-Orders have begun. 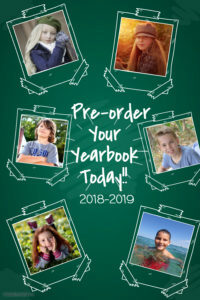 All orders will be completed online using the following link: https://ybpay.lifetouch.com/Order/SelectJob Early bird pricing is $35.00 for a limited time so order now. https://harmonypublicschools.network/hsasl-new/wp-content/uploads/sites/127/2017/10/HSA-Sugar-Land-WHITE-letters-300px.png 0 0 shirleygil https://harmonypublicschools.network/hsasl-new/wp-content/uploads/sites/127/2017/10/HSA-Sugar-Land-WHITE-letters-300px.png shirleygil2018-11-06 09:11:112018-11-06 09:11:11Yearbook! 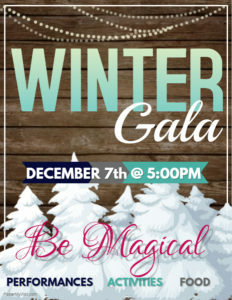 Harmony Science Academy SL is happy to announce its annual Winter Gala on December 7th. More information will be provided in the upcoming weeks. https://harmonypublicschools.network/hsasl-new/wp-content/uploads/sites/127/2017/10/HSA-Sugar-Land-WHITE-letters-300px.png 0 0 shirleygil https://harmonypublicschools.network/hsasl-new/wp-content/uploads/sites/127/2017/10/HSA-Sugar-Land-WHITE-letters-300px.png shirleygil2018-11-06 09:01:282018-11-06 09:01:28Save the Date!! In our efforts to spread some holiday cheer, Harmony Science Academy Sugar Land is partnering with Child’s Advocates to host a toy drive that will benefit foster children. 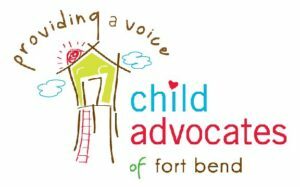 Child Advocates of Fort Bend is a nonprofit agency whose mission is to provide a voice, heal the hurt and break the cycle of abuse and neglect for all children in Fort Bend County. Please drop off your donations at the front office between October 30th to November 29th. 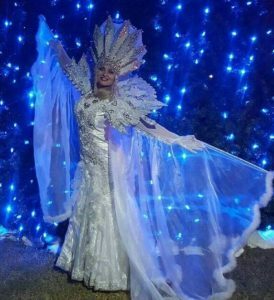 By giving just a little, we can bring so much joy to those less fortunate. To learn more about Child’s Advocate please click on the link below. 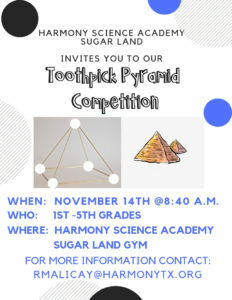 Harmony Science Academy Sugar Land is happy to announce our first Toothpick Pyramid Competition on November 14th at our school gymnasium. For more information contact Mr. Malicay our STEM teacher at rmalicay@harmonytx.org. https://harmonypublicschools.network/hsasl-new/wp-content/uploads/sites/127/2017/10/HSA-Sugar-Land-WHITE-letters-300px.png 0 0 Central Office https://harmonypublicschools.network/hsasl-new/wp-content/uploads/sites/127/2017/10/HSA-Sugar-Land-WHITE-letters-300px.png Central Office2018-11-01 11:00:222018-11-01 11:00:22Bilingual Teachers Needed!